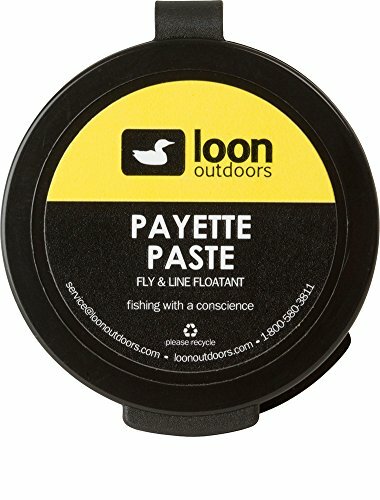 An excellent paste floatant designed for line, leader and tippet as well as flies. The paste rubs on clear, keeping leader and tippet floating on top. It can also be used as a temporary treatment for damaged floating lines. 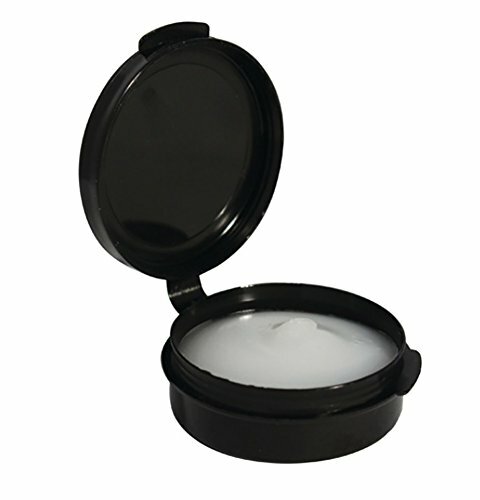 As a fly floatant, Payette Paste can be applied to large flies, giving wings and bodies a smooth silky coating. It will keep its’ texture regardless of temperature.